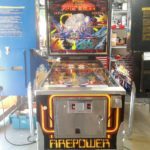 Recently finished repairing a Williams Firepower from 1980. This one had been in storage for a while and needed some help. 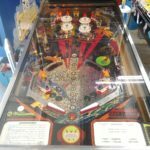 There were a few display issues, some solenoids didn’t work, the flippers were weak, and it needed a good cleaning and some TLC. Every bulb in this game was burned out! 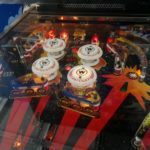 The game plays great now! 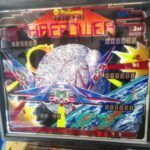 Another game saved and ready for fun. 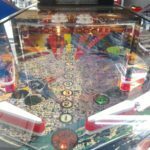 This entry was posted in Repairs, Mods & Shop Outs and tagged firepower, Pinball, repair, tampa, Williams by Pinball Shark. Bookmark the permalink.